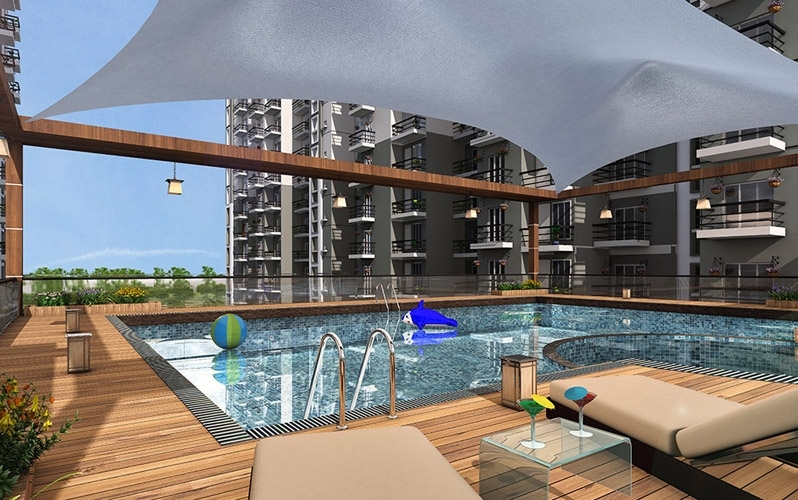 T.G.Ascent is a unique residential lifestyle experience from T.G.Developers. 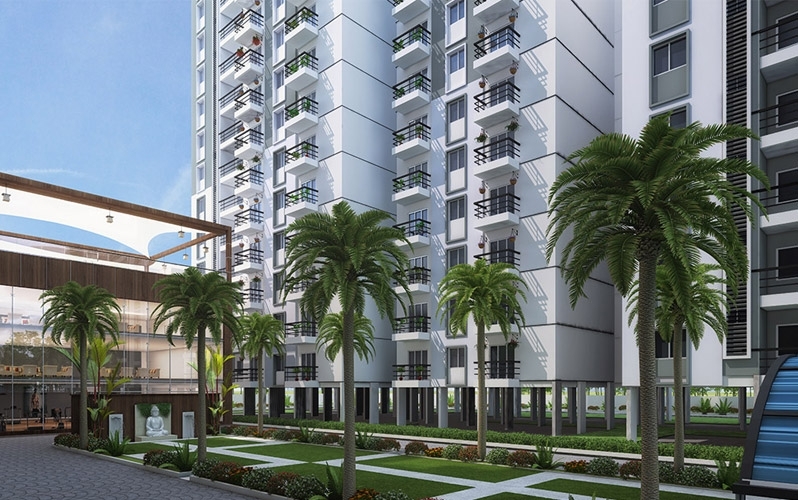 Planned to perfection to effuse unmatched comfort, with an eye to the minutest details,T.G.Ascent promises to fill your senses with luxury and serenity. 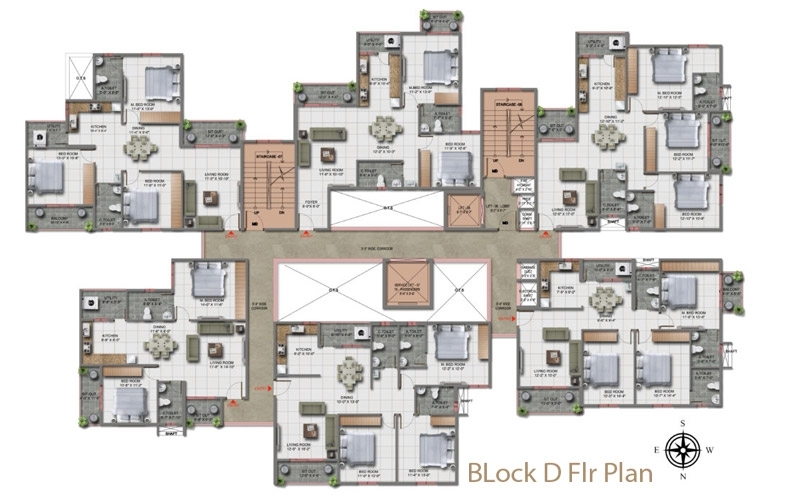 This project offer 2 BHK & 3 BHK Apartment with starting area from 1107 Sq.ft To 1578 Sq.ft Saleable Area at affordable cost. 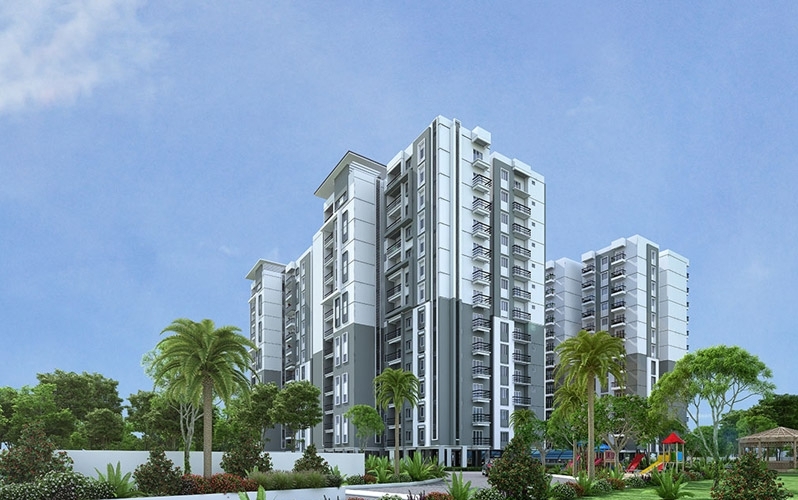 Bangalore, the Plastic Area of India, is increasing significantly and being one of the biggest IT/ITES hubs of India, it has seen a big share of people who are desire in investing here. 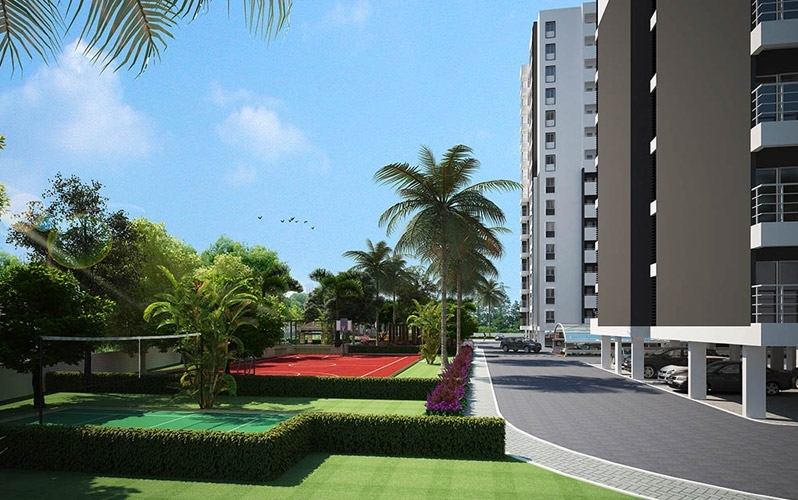 Electronic City, one of India's biggest digital industrial parks is also placed nearby. 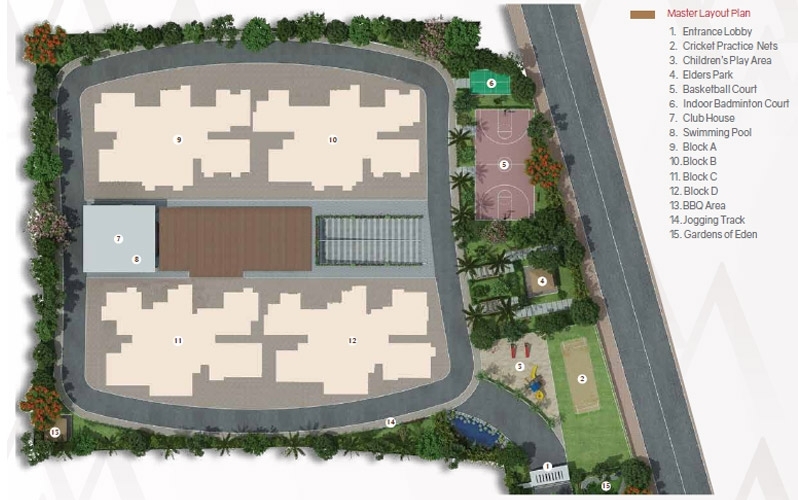 The nearby locus also houses ECity-the Silicon Valley of India, with several companies that boast of a very large work force.Infosys, Wipro, Biocon, HP, Siemens, Mahindra Satyam are some of the renowned industries located over here. 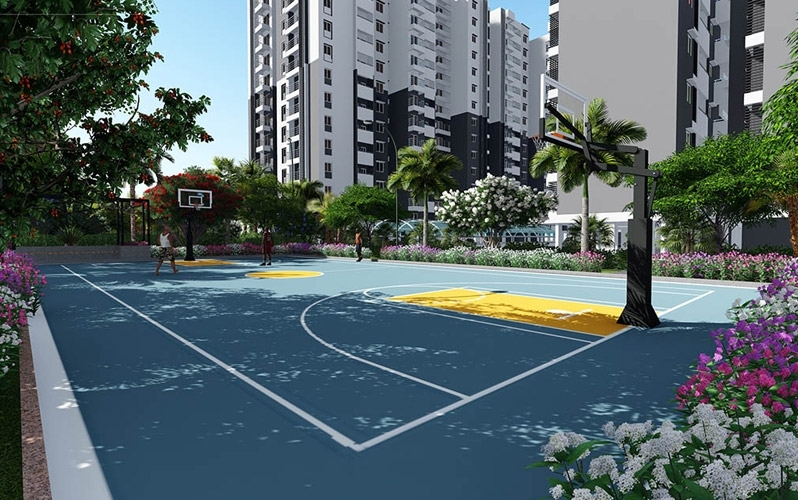 This locus definitely qualifies for being the excellent place for residents wherein they have an option to live in a pollution free environment away from the city commotion yet conveniently connected to the main Bangalore City. T.G. Developers has earned good reputation and trust through its core values since its inception over half a decade ago. 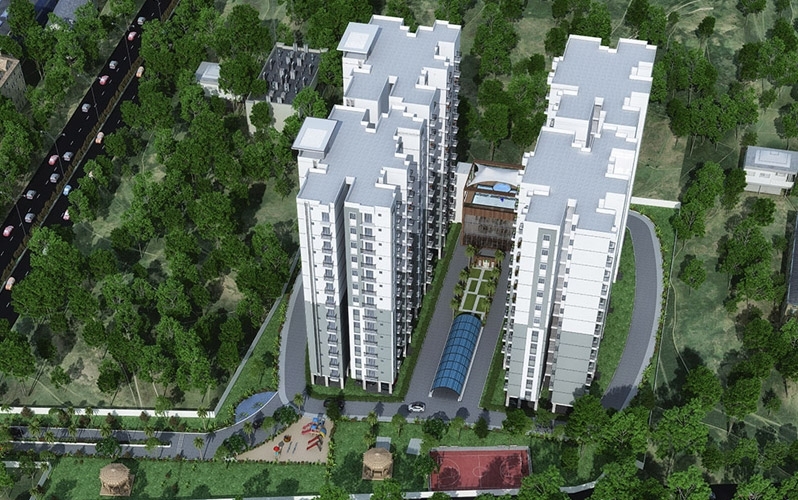 The team ensures that every concept matches the wave length of new age construction to meet customer's satisfaction. 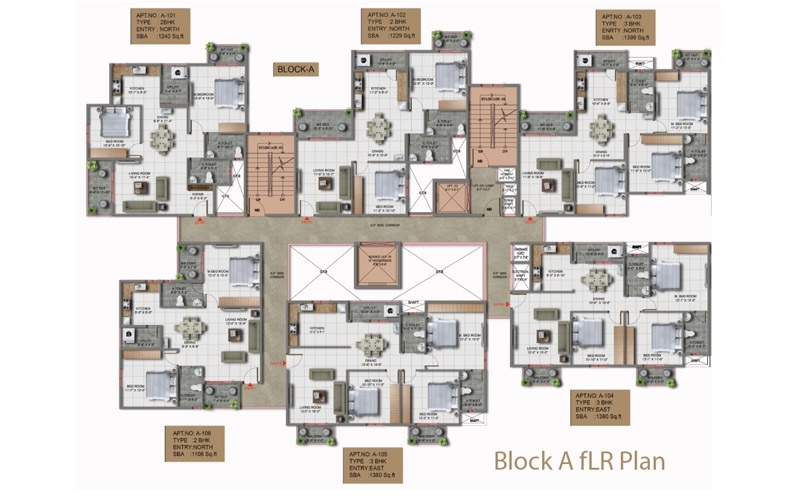 All projects are ready to serve clients with world class facilities with some unique features that will fulfill their dream of owning a beautiful home.